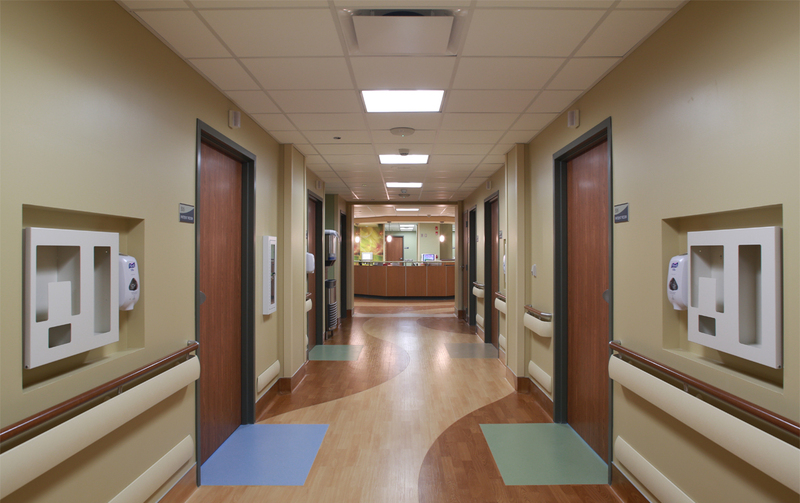 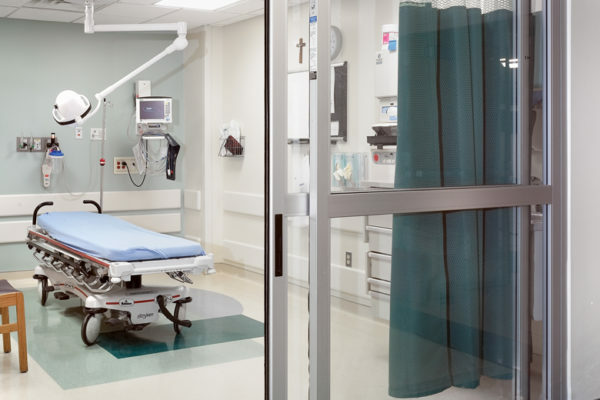 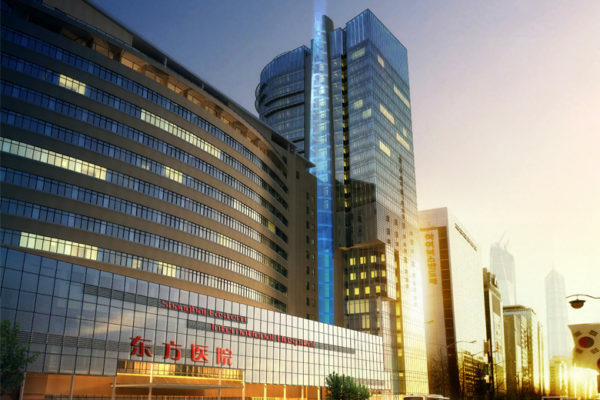 One-third of a $15M TIFF Fund from the City of Chicago was used to finance a multiple patient unit renovation project, and this 5th Floor Medical / Surgical renovation project was the first full-department renovation. 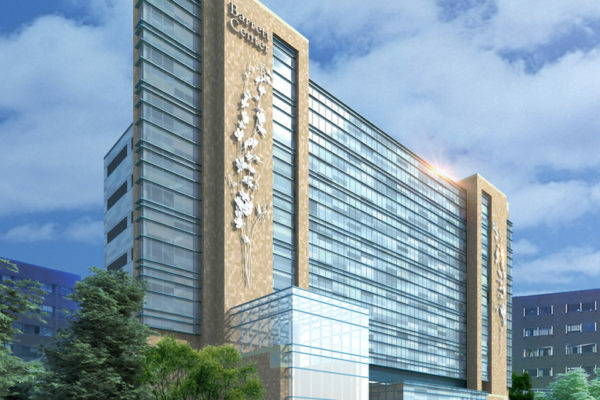 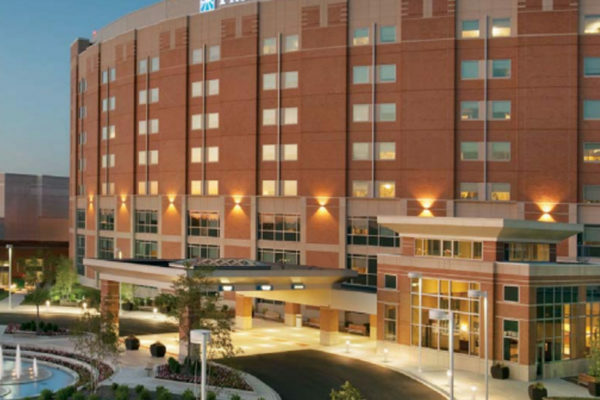 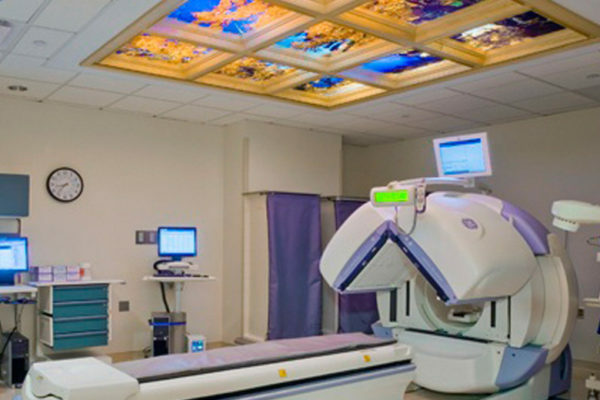 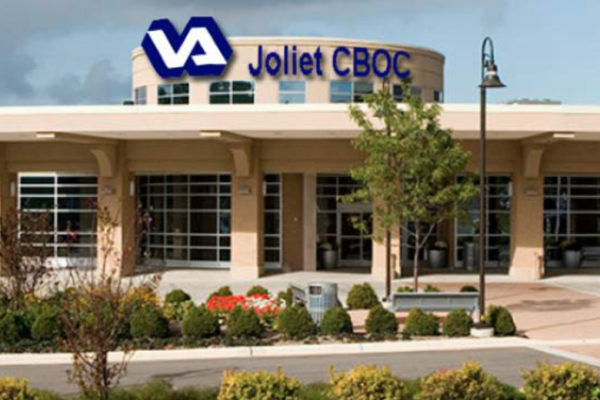 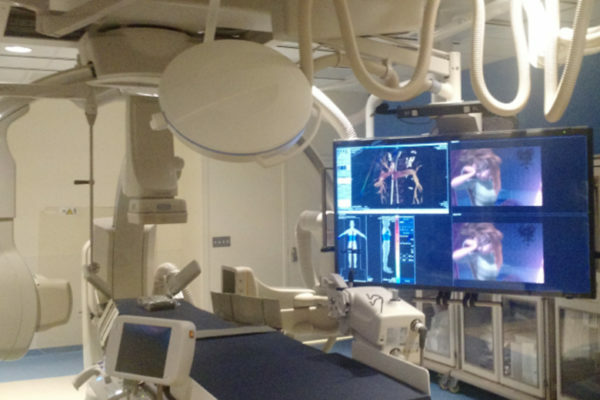 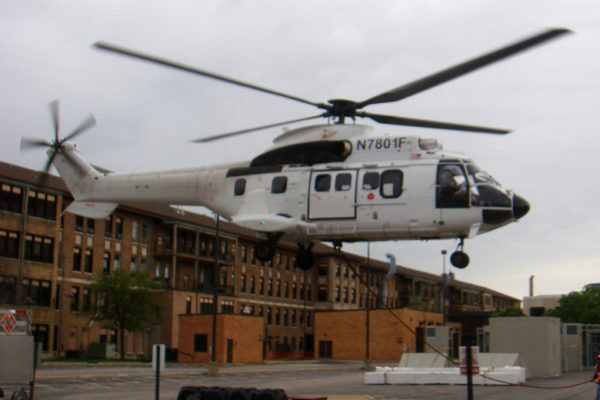 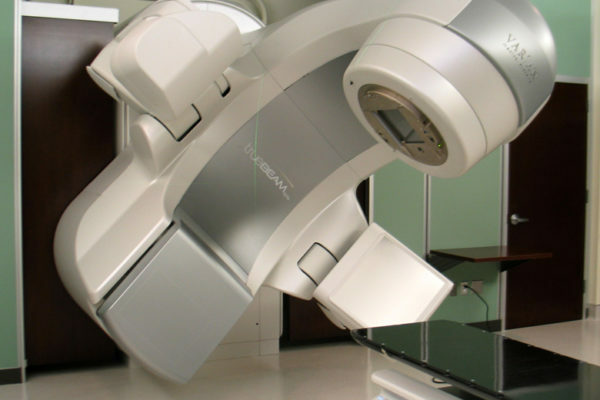 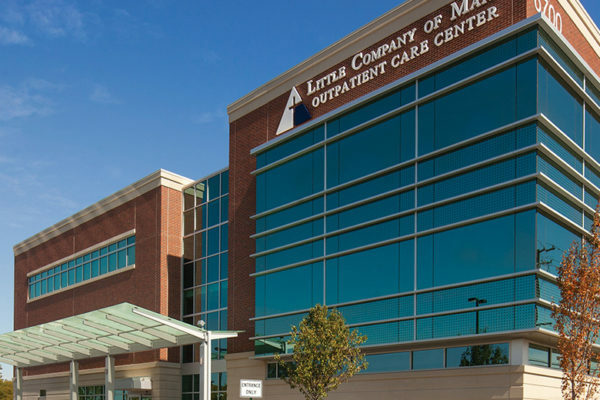 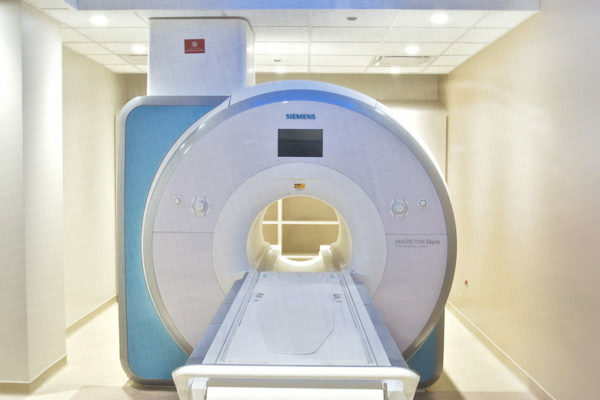 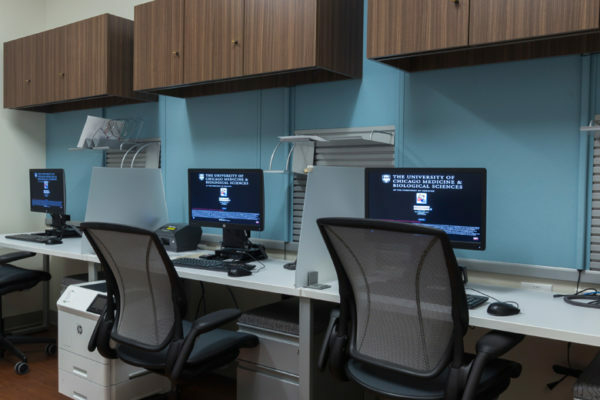 We were tasked with the goal of updating the unit to comply with current state and city requirements, increase patient satisfaction, and provide additional staff work space. 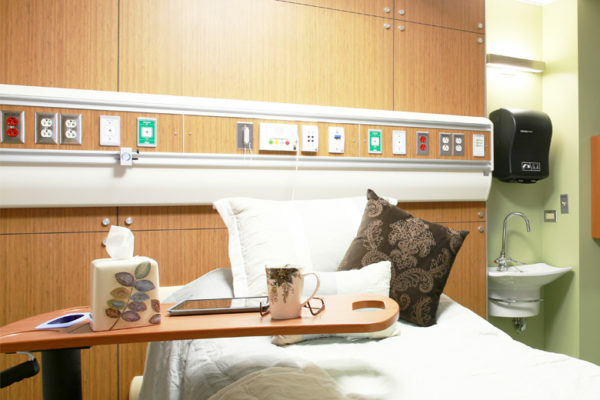 The existing medical-surgical unit layout was converted into 20 private patient rooms. 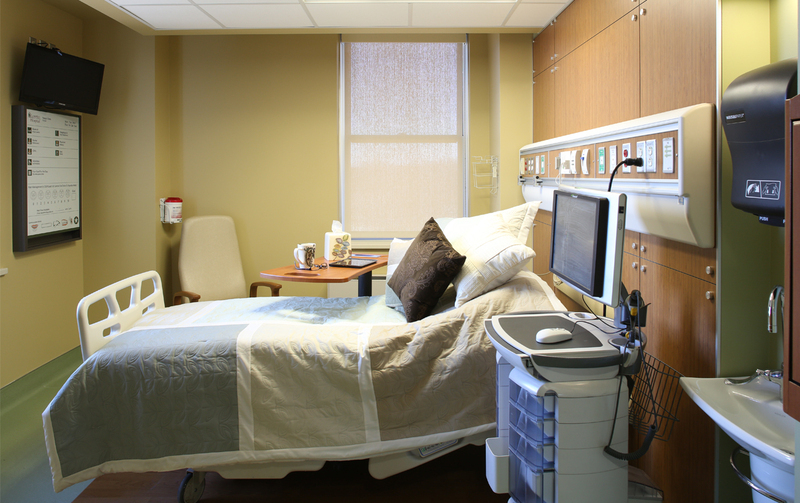 Of the 20 new rooms, four are isolation rooms and two are fully accessible. 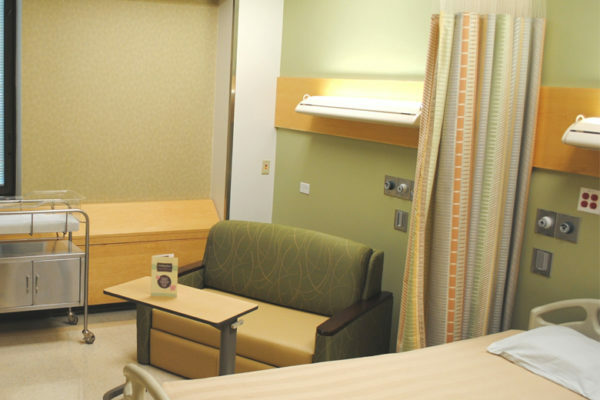 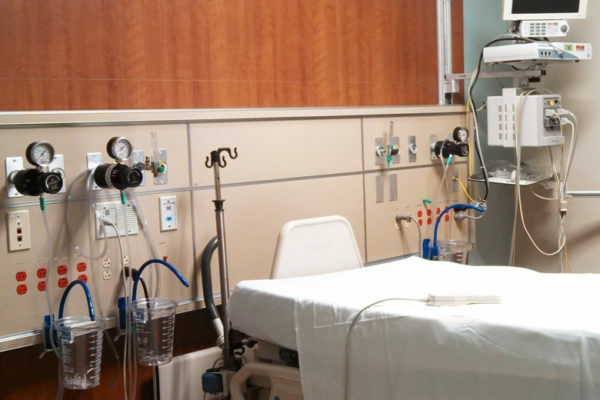 Each patient room has a new headwall with increased medical gas outlets, updated finishes and furnishings, and a private toilet room with shower. 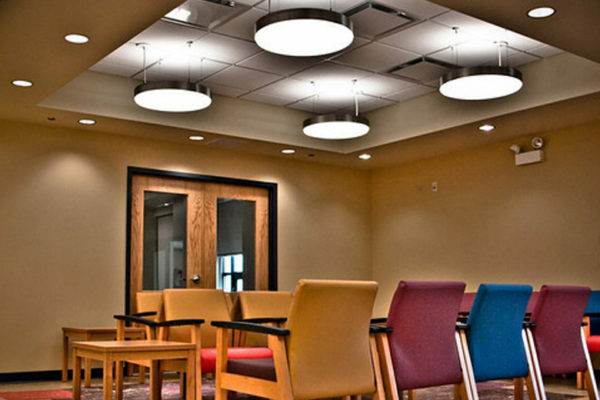 The expansion of staff areas was another critical component to this project. 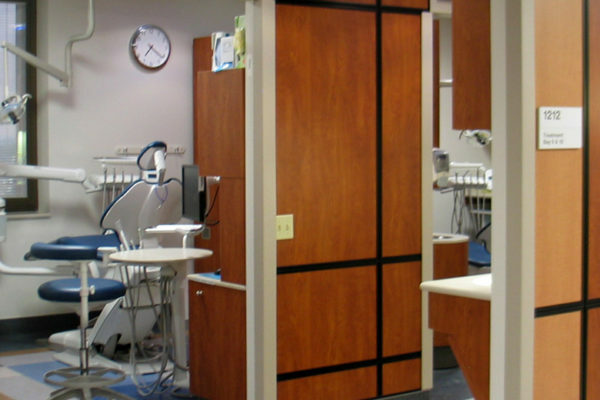 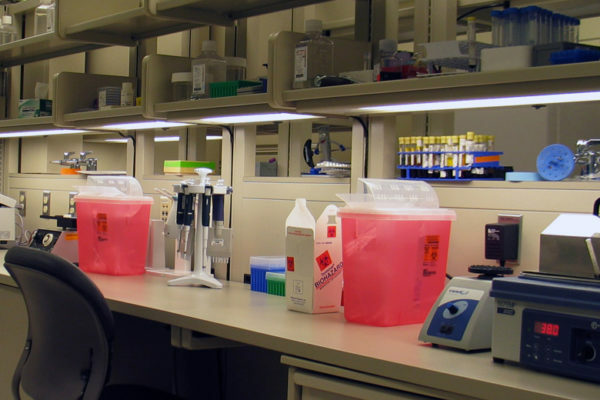 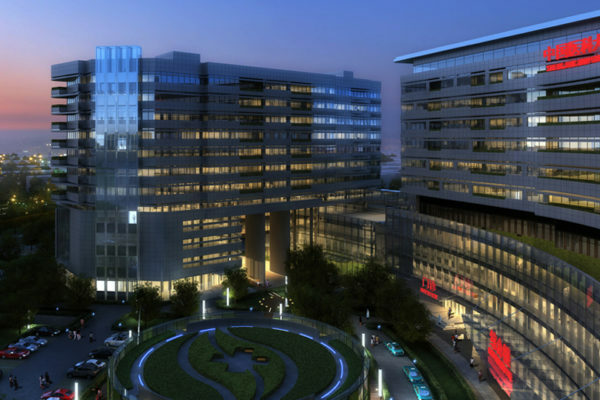 All work areas, storage rooms, and staff-dedicated spaces are centralized on the unit. 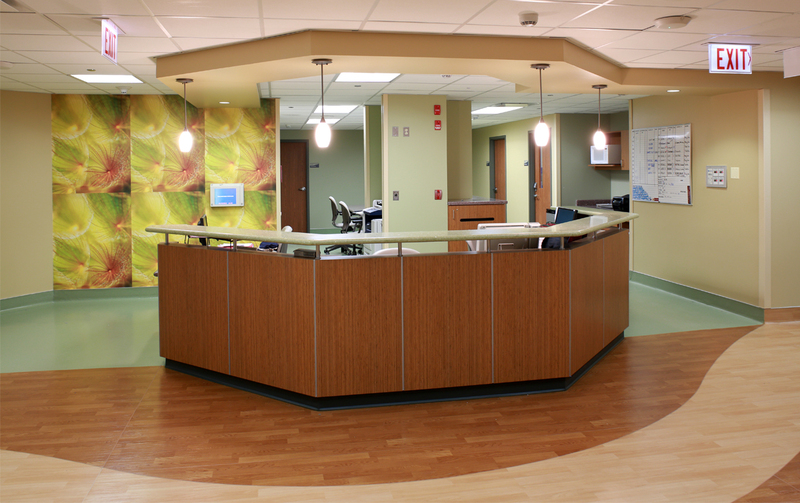 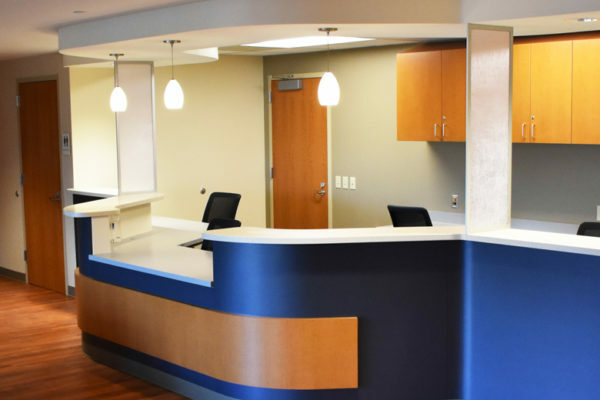 Included are separate offices for doctors and nurses, an open work area with various countertop heights for standing or seated charting, and a new nourishment station. 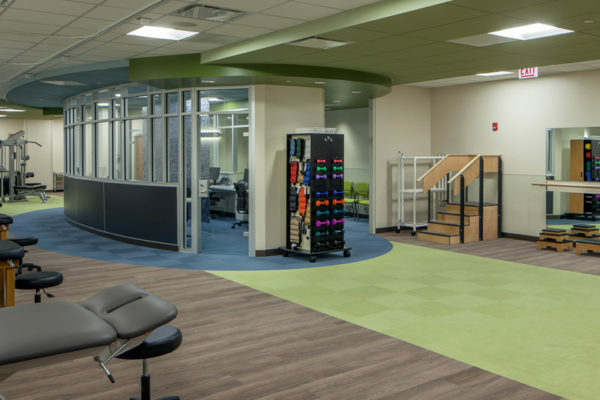 A dedicated staff lounge and separate locker room within the unit improves staff satisfaction and productivity. 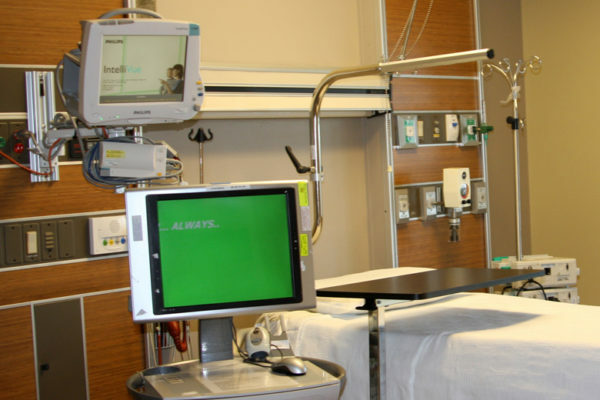 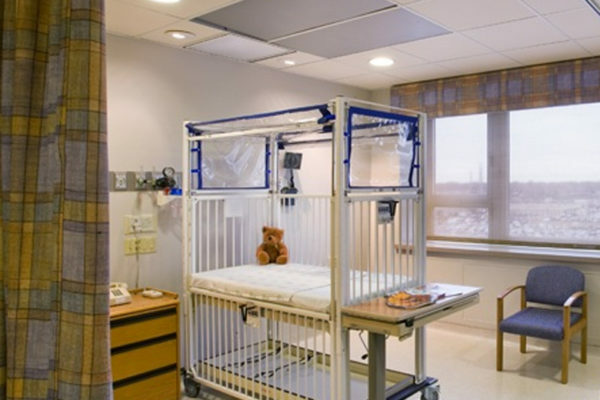 The unit has all new systems including increased air flow and control, a new nurse call, and patient departure alarm system. 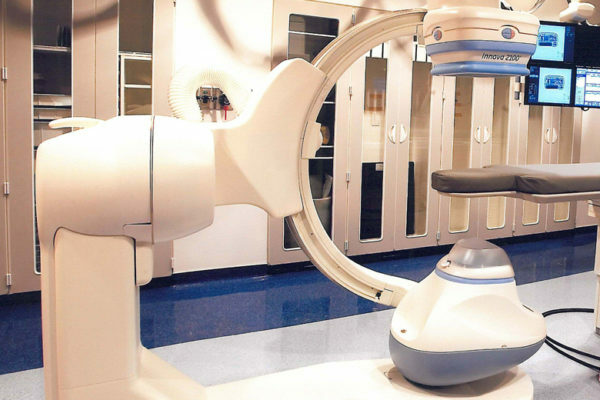 Additional power and data are included in the project to allow the unit to be adaptable for future technological growth within the facility.